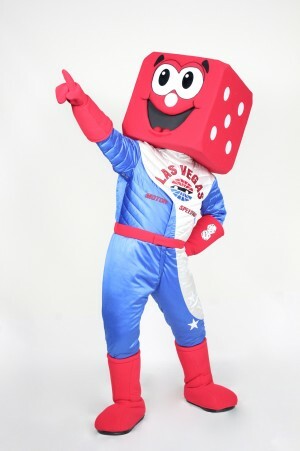 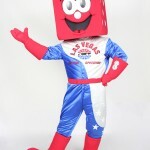 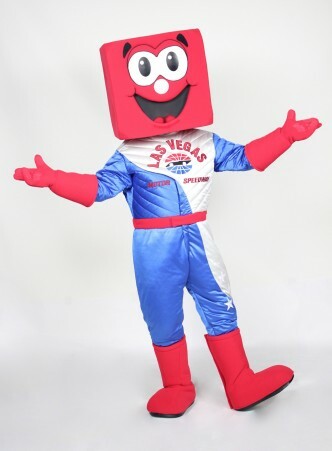 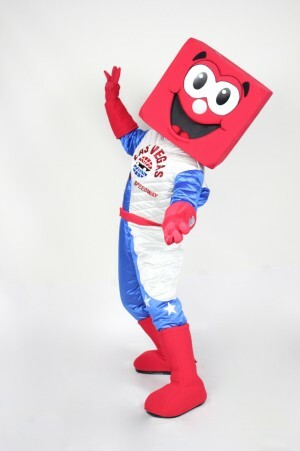 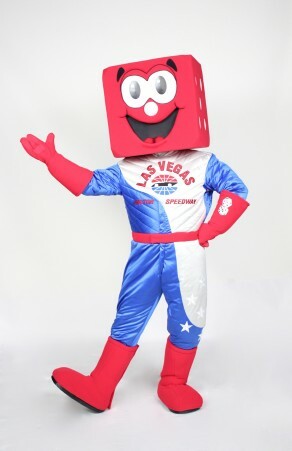 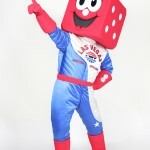 Pit Boss is the custom mascot for the Las Vegas Motor Speedway. 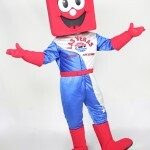 The Pit Boss custom mascot is privately owned and unavailable for public rental. 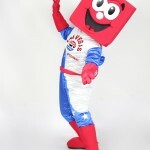 Search for us on Google: Custom Corporate Mascot or Brand Mascot.